US27 south to left on #154 or Peach Grove Rd. to property on left. 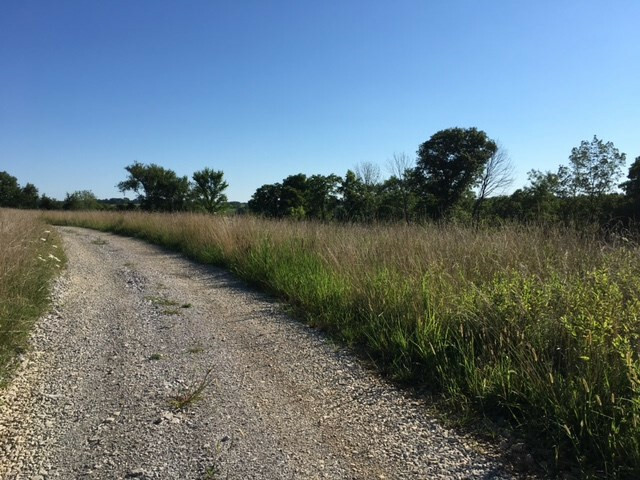 12 +/- Acres zoned agricultural. Easement to the property from Peach Grove Road (Rt #154) . Property backs up to Fischer Road. City Water.